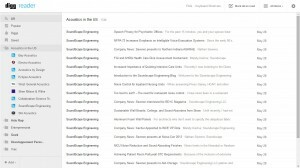 Last week, I sent an e-mail to some of the companies in my list. Let’s see what are the results. My name is Corentin Blanchard. 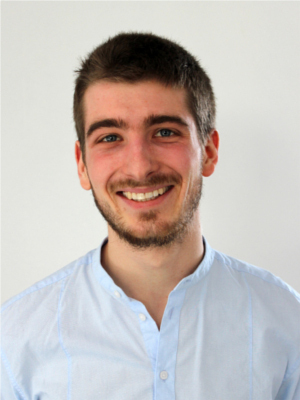 I am a French undergraduate in an engineering school specialized in acoustics. 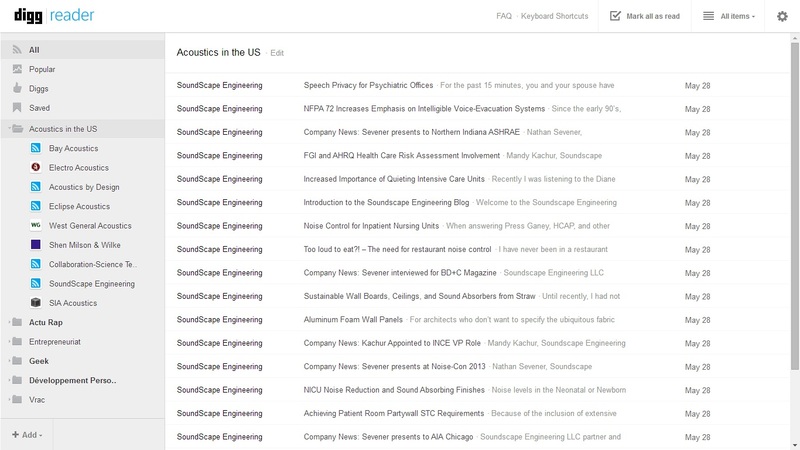 As part of my course, I am searching for companies working in acoustics in the United States of America. During my researches, I discovered your company and wanted to go further. Therefore, I would like to know if you or a member of your team would accept to be interviewed about how your company works. I sent these e-mails on wednesday, after my finals. And I didn’t have any reply so far. Except this friday night (don’t forget the time difference). There is a very kind man that accepted to be interviewed. Now, I am going to explain more my project and I will see if he’s okay for an interview ! And thanks to this, I found out something very interesting ! Some of you probably know the TED talks. The TED talks are conferences given by professionnals about Technology, Entertainment and/or Design (hence the acronym). I love these talks, there are so inspiring ! And among all the entries in my RSS feed, there was a post about a TED talk about acoustics and architecture. It was very interesting to me so you should watch it below ! To conclude, I am both happy and stressed that someone accepted to be interviewed. Maybe I will come up with something cool ! But that will be for the next post ! PS : I want to thank Renaud Farlotti for having designed this wonderful logo and favicon ! Check his website ! Previous Previous post: The mailing campaign starts !